The BSN degee at Northwestern is accredited by the Commission on Collegiate Nursing Education and approved by the Iowa Board of Nursing. 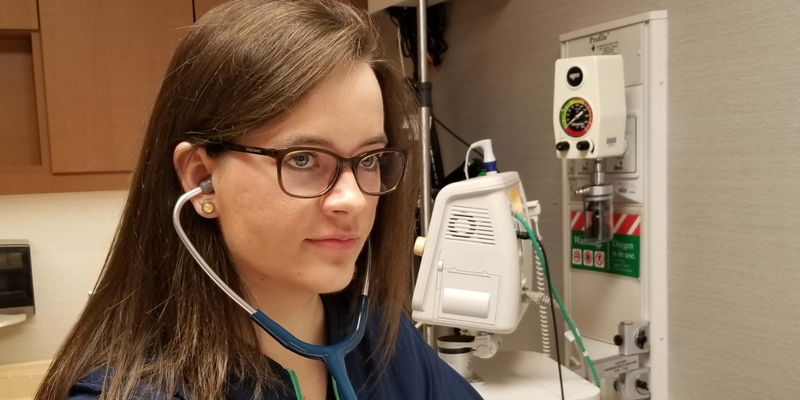 Northwestern nursing graduates' first-time board exam pass rates, on average, are consistently higher than the national average. 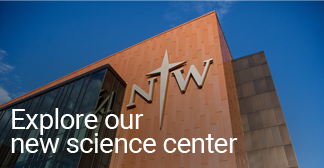 Northwestern's nursing program is ranked in the nation's top 15% by Nursing Schools Almanac, which evaluated each institution's academic prestige and perceived value, the breadth and depth of nursing programs offered, and student success (particularly on the national licensure exam). Only 11 Iowa schools made the list, and Northwestern is in the state's top 5. 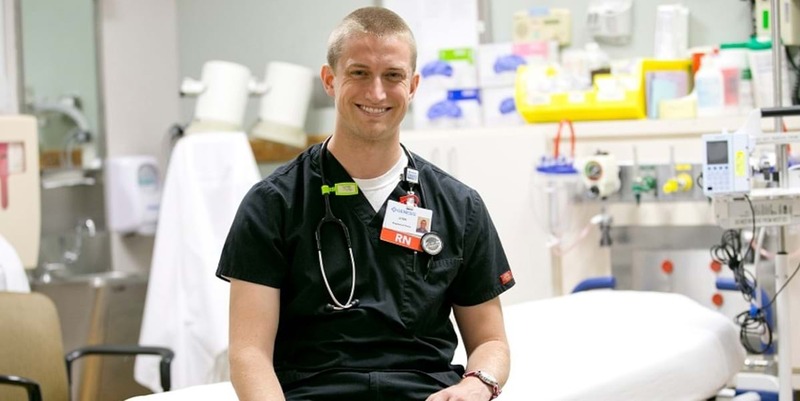 A job-shadowing experience in high school convinced Grant that nursing would be a great profession for him to help and interact with others. 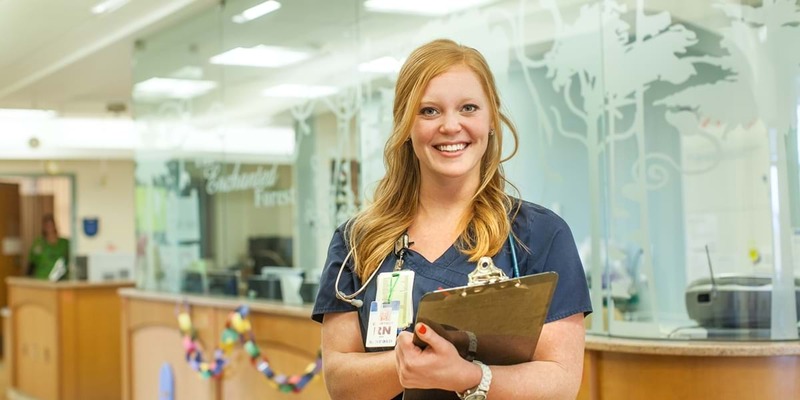 As an oncology nurse, Sarah cares for patients' emotional and spiritual health as well as their physical needs. Devin works with some of the world’s best surgeons and teams at the Mayo Clinic. 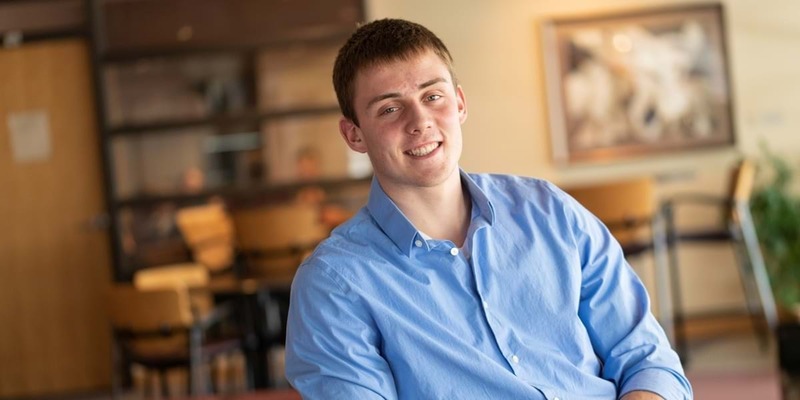 Thanks to an internship during his junior year, Josh was offered a scholarship and a contract for full-time employment before he even started his senior year at Northwestern. 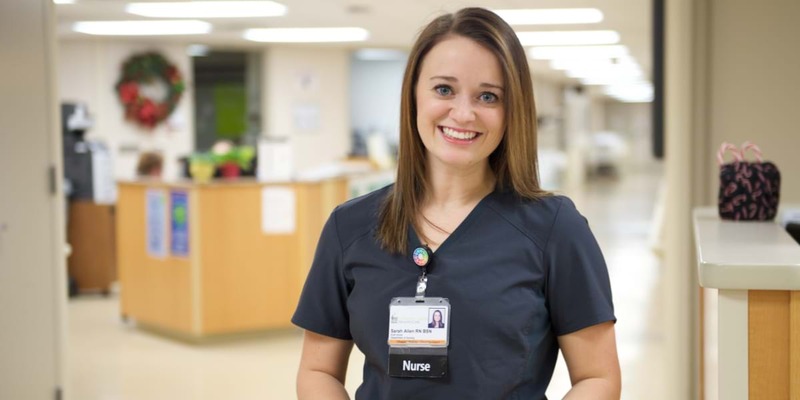 A passion for science and kids led Courtney to a pediatric nursing career at a top children's hospital in the region: Sanford's Castle of Care in Sioux Falls.